Prince Harry doesn’t want kids in the UK to go without a roof over their heads … so he’s popping a squat and breaking a sweat to make sure that happens. 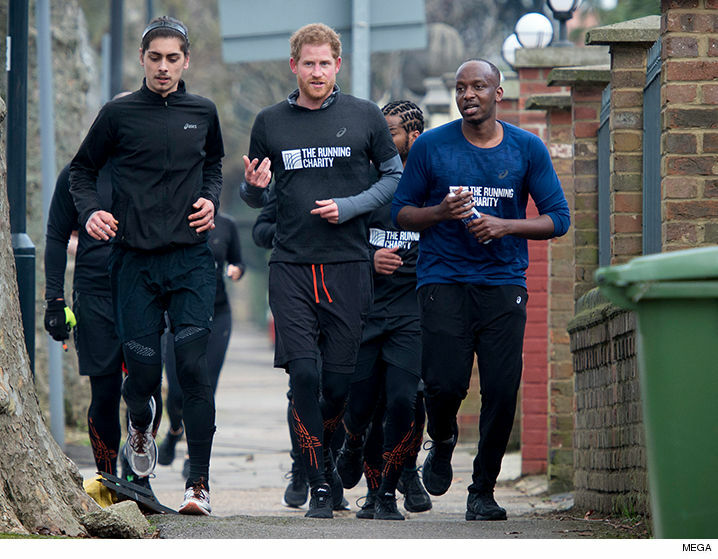 Harry went into full workout mode Thursday with members of The Running Charity in London — an org that raises money and helps homeless youths find housing and stability. He’s clearly serious about the cause … as seen in his impeccable form. Well done.